Wedding is the most important day in an individual’s life, we supply wedding décor items that never wilt and make your loves story look most beautiful. Who says there is nothing like everlasting beauty? We are a wedding event hire company that can make you believe the unbelievable. For more than a decade Floral Essence has been a trusted name for wedding event hire services. 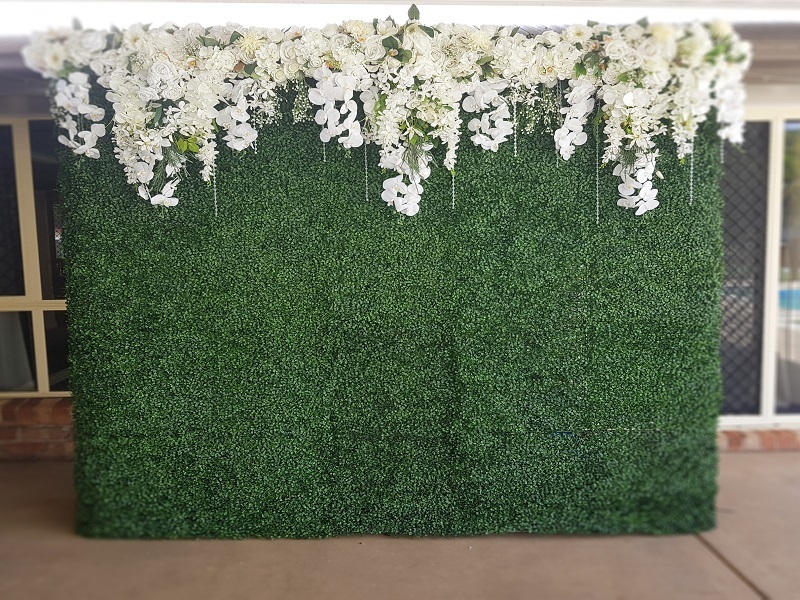 Our wedding hire products include gorgeous floral backdrops, bridal party flowers, floral runner, flower pedestal and many more. For most reliable wedding decoration hire Brisbane, contact us today. If you are someone looking for something heavy that you can hang, pipe and drape background is the best bed. It is a beautiful and easy wedding hire item. Products are booked separately and made as per couple requirement for their special day. We thoroughly listen to the couple to gain more knowledge about their preferences and needs. Here, we ensure that everything is in place for a memorable and stress-free day. If you are planning to hire wedding services for your big day. We can be the best bet, we are famous for providing outstanding wedding decorations Brisbane. 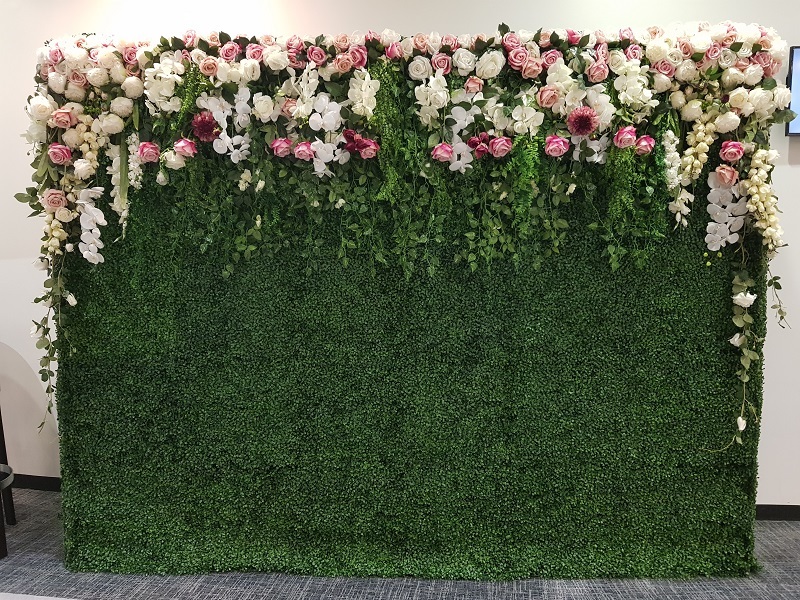 We are creators and makers, having years of experience in wedding event hire industry, we design every wedding beautifully with beautiful flowers. Just as every wedding is unique, its décor should also be unique. We’re one wedding hire company that brings out something unique totally matching to the needs of every couple. Our passion for flowers makes us the best Wedding Decoration Hire Brisbane – Always.